Happy Monday! If you head on over to the Scrappy-go-Lucky blog you will see the latest card I made using one of the Cheery Lynn Designs dies. These dies are incredibly detailed and make great additions to your cards and other projects. I have a few tips and tricks to share to help with the assembly of this card. 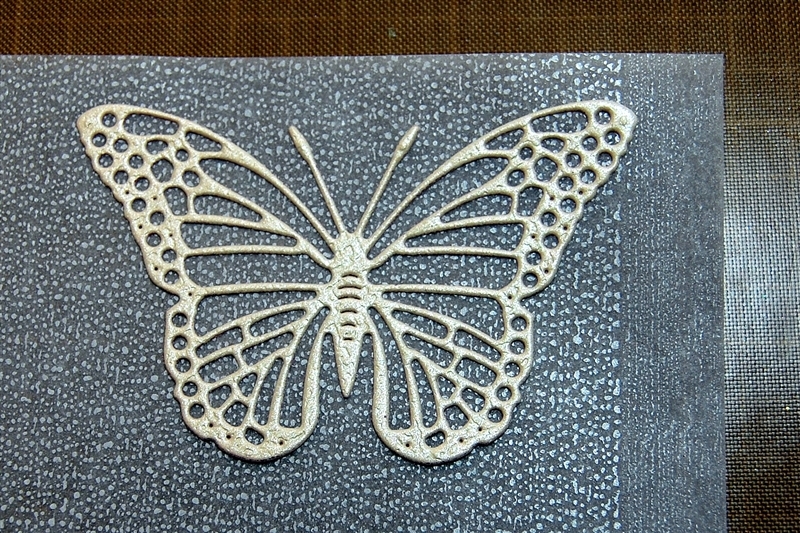 The butterfly dies have companion dies called "angel wings" that provide a solid contrast layer for the intricate wings. The cuts are so delicate that it is tricky to find a way to adhere them to the angel wing backing. 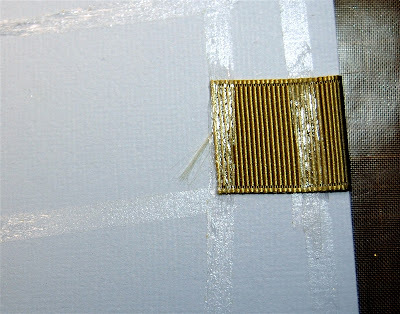 I used the LetraTac adhesive which allows the cut to pick up tiny dots of adhesive (you can find another post with more information about LetraTac HERE). I used Scor-Tape along the body of the butterfly to attach it to the card. 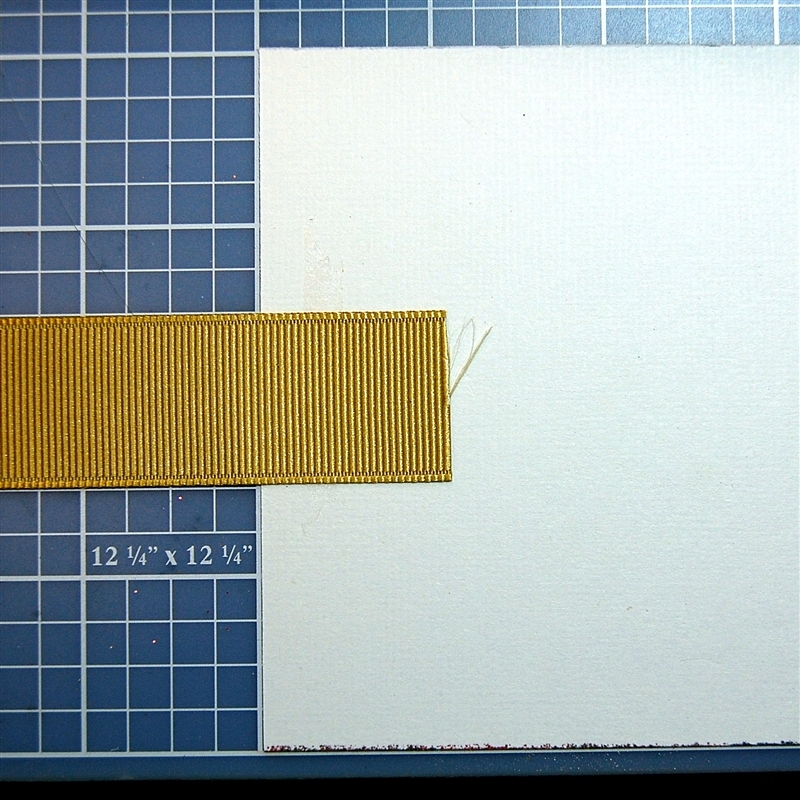 I wanted this wide ribbon to be centered on the front of the card. 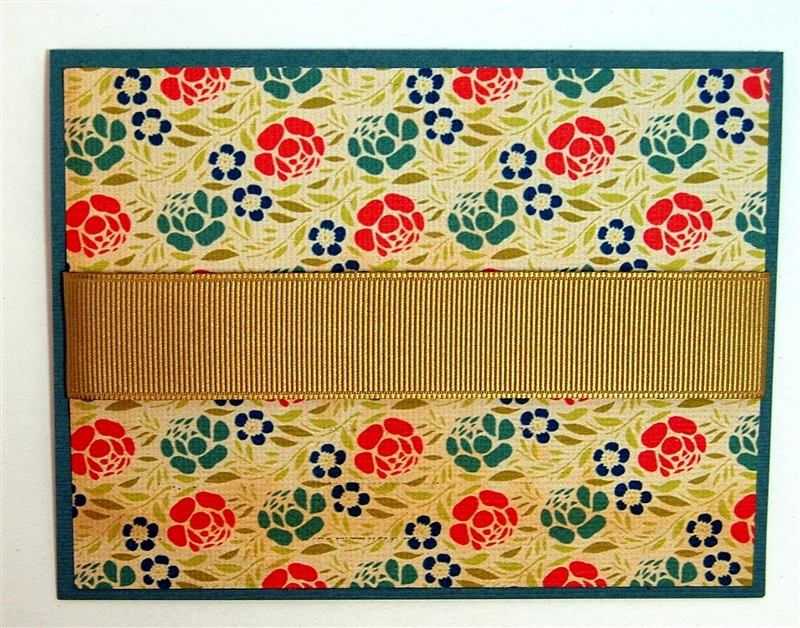 It can be a little difficult to keep the ribbon straight when you wrap it around the floral card layer. If you work on a gridded mat, you can use the lines to center your ribbon. My mat is from Creative Memories and the current version is available HERE. 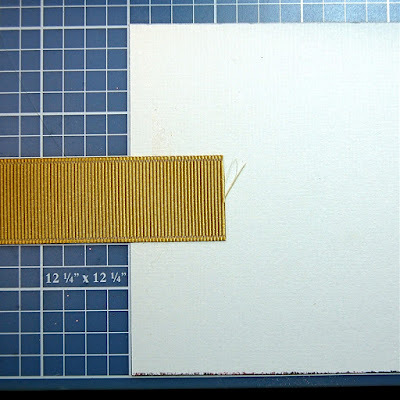 The card layer is four inches tall and my ribbon was one inch wide so I aligned the ribbon to have 1 1/2 inches above and below the ribbon (1 1/2 plus 1 1/2 plus 1 equals 4 inches). 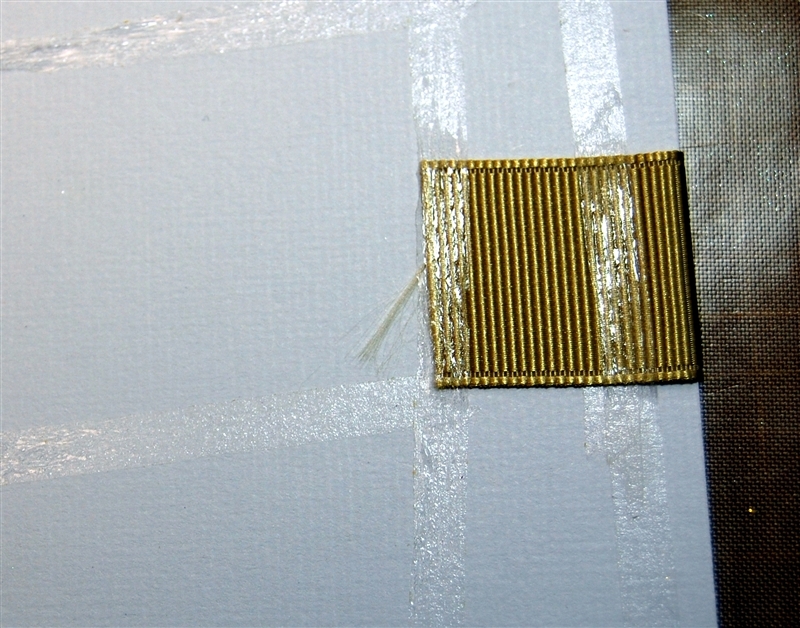 I placed a line of adhesive on the back of the paper before I placed the ribbon. 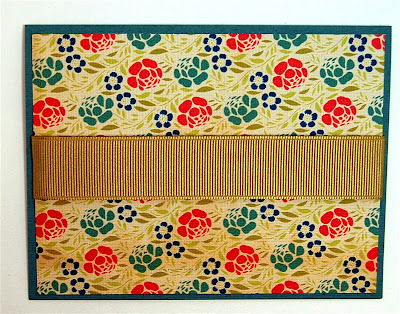 Then I added more adhesive around the edges and over the ribbon to secure the floral layer to the card base. 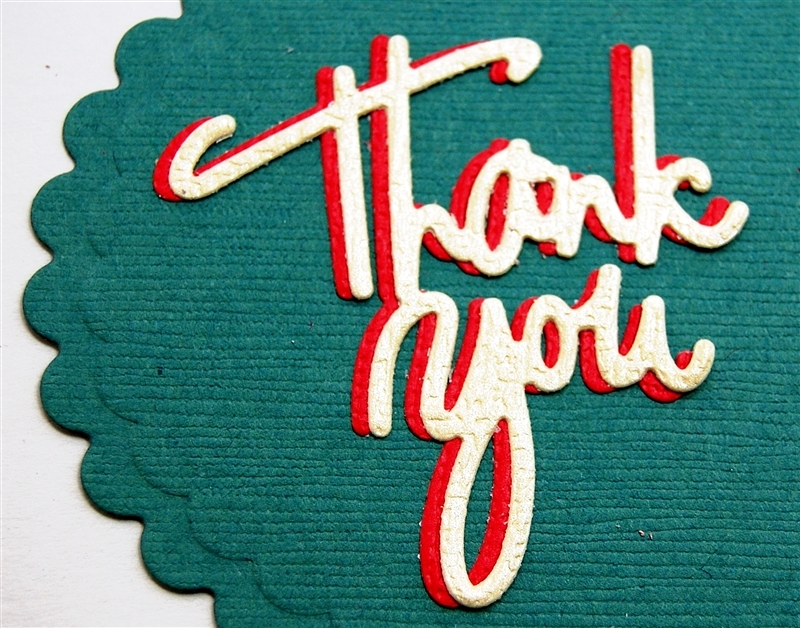 One final tip - I used the die from the Cuttlebug "With Gratitude" combo set to cut the "thank you" sentiment. 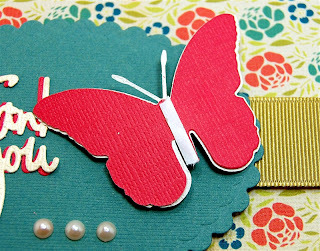 Since there is no shadow for this cut, I simply cut it twice in the same two colors I used for the butterfly and adhered the two cuts slightly offset to create a drop shadow effect. 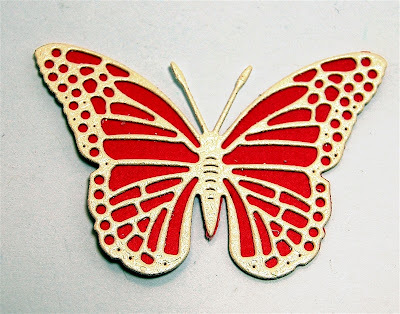 You can also do this with Cricut cuts that do not have shadow layers programmed on the cartridge. Remember - you'll have to pop over to Scrappy-go-Lucky blog HERE to see the finished card. We are in the final wedding countdown - fortunately the bride and groom have returned from their 3 week trip rafting in the Grand Canyon (!) so we will be able to talk with them again as the last details are sorted out. Your card is beautiful! You always have the best tips! Thank you for sharing, especially during such a busy time for you! Brilliant card and great tips Diane. Exactly what LetraTac was made for! What a delicate butterfly. Thanks for all of the tips! Love these dies. They have such intricate patterns on them. Your card is beautiful. Love the printed patterned paper from ancestry. I only wish they would come out with patterned papers using true red. I've noticed none of the papers uses true red - one of my favorite colors. Must be the ink carts that won't allow it. Beautiful butterfly. 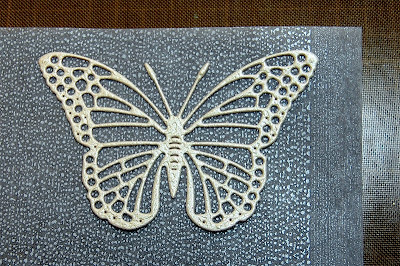 I so love butterflys and thanks for the tips on putting them together.